Whatever you think you know about He-man, She-Ra, and the rest is nothing in comparison to the knowledge this book holds. 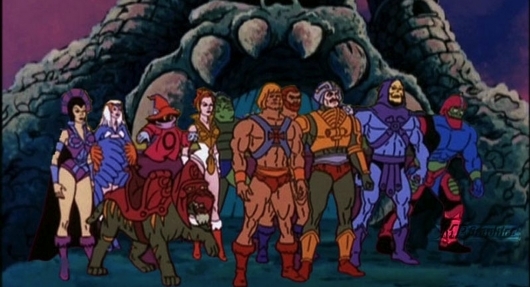 He-Man and the Masters of the Universe: A Character Guide and World Compendium is not just another hardcover nostalgic release. No, friends, it is a comprehensive encyclopedia of literally everything from Eternia and even quite a bit more! Big screen adaptations of cartoon nostalgia aren’t completely out of the norm these days, Transformers being one of the most popular ones having four films already released, with a fifth and spinoffs on the way. Now, another animated series is being turned into a live-action film, although this one is more of a reboot of the original live-action film. 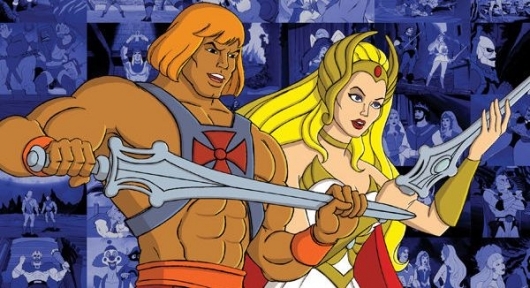 Sony has been developing He-Man and the Masters of the Universe, a reboot of Masters of the Universe, the 1987 live-action film, which was based on the popular 1980’s He-Man animated series. After going through a number of writers and directors, the studio has finally settled on a writer. According to a new report, Thor screenwriter Christopher Yost has been tapped to pen the script. More on this story below. 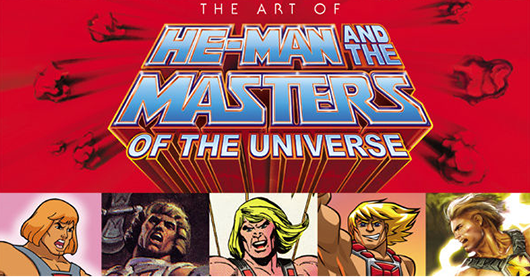 The Art of He-Man and the Masters of the Universe is, at its core, a love letter to the best toy franchise in the history of the world. 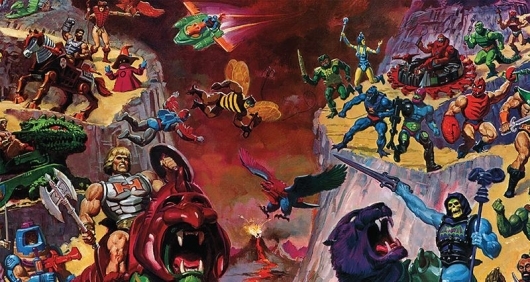 Yes, I am a HUGE He-Man fan, and yes, I’m biased. But, at the very least, you have to respect a toy line that didn’t come from another medium, took on a life of it’s own, and made literally BILLIONS of dollars for the Mattel toy company and has continued on, in one form or another, to this very day.